" We're looking for General Practitioners to join our Urgent Care Centres. Greenbrook Healthcare is the leading provider of Primary Care Led Urgent Care Centres. As a General Practitioner working with Greenbrook Healthcare you will have the opportunity to develop your skills working alongside Emergency Nurse Practitioners and seeing a wide variety of patient presentations. We’re committed to putting patients first and delivering high quality patient care. We’re a clinically led organisation with a supportive operational team to ensure your time is spent treating your patients. It's a different working environment to traditional GP Practice, on average our GPs will spend much longer with their patients relative to traditional GP Practices. We offer flexible working to fit around your commitments. Permanent GPs have access to the NHS pension scheme, six weeks annual leave, two weeks study leave plus other benefits. We can also offer guaranteed sessions to independent GPs and regular ad-hoc sessions for self-employed GPs. In short, we can find the work to suit you. 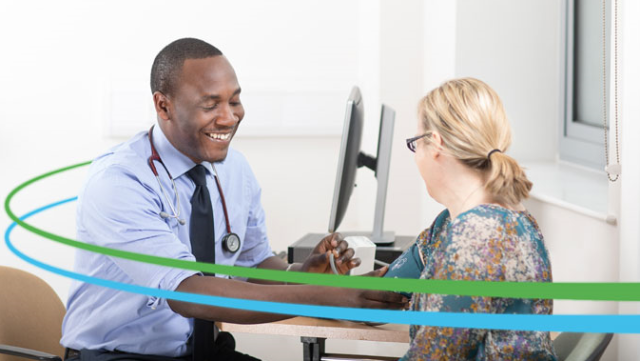 Greenbrook Healthcare operates a number of Urgent Care Centres, GP Practices and GP out-of-hours services across London and the surrounding regions. As a Greenbrook GP, you’ll have the option to work from any of these services, creating a portfolio role to suit you."